Simplegrid Technology, Inc. Recognized for Excellence in Managed IT Services - New Jersey, New York | Simplegrid Technology, Inc.
East Brunswick, New Jersey, April 17, 2017 – Simplegrid Technology, an award wining IT Services consultancy, announced today that CRN®, a brand of The Channel Company, has named Simplegrid Technology to its 2017 Managed Service Provider (MSP) 500 list in the Pioneer 250 category. This annual list recognizes North American solution providers with cutting-edge approaches to delivering managed services. Their offerings help companies navigate the complex and ever-changing landscape of IT, improve operational efficiencies, and maximize their return on IT investments. In today’s fast-paced business environments, MSPs play an important role in helping companies leverage new technologies without straining their budgets, or losing focus on their core business. CRN’s MSP 500 list shines a light on the most forward-thinking and innovative of these key organizations. 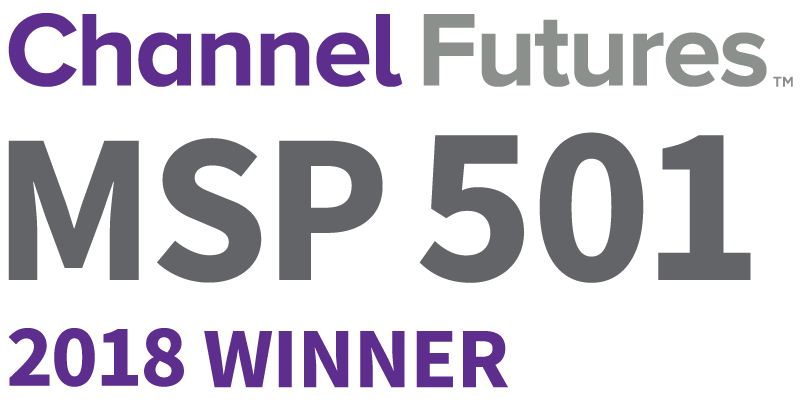 Simplegrid’s business minded approach to technology, where they help their clients use technology as a competitive asset and their unrelenting commitment to top notch customer service were key factors in their selection to the MSP 500 list.